The guys over at game1.nl have published a video showing some of the contents which will come with your collectors edition Halo 3.
" 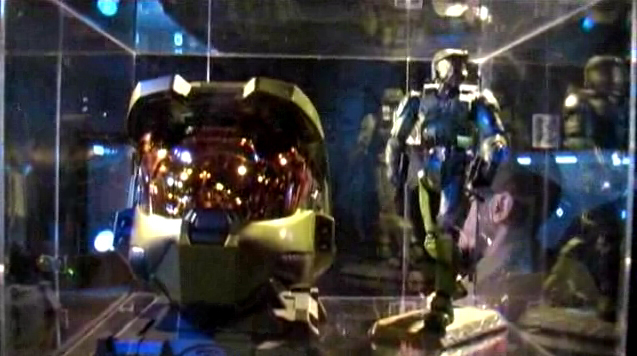 A video of what comes with your collectors edition..... you get the helmet. the stand the helmet stands on, your game inside and not sure what else. Oh by the way, the video player on the site makes you watch a very short bioshock add, the Halo video comes up just after that. When you get to the site just click on the blank video screen to get it going. "